Wholesale Engagement/Wedding ‘Congrats’ Gift Card embellished with a Champagne coloured sparkle ring and the wording ‘ Congrats!’. 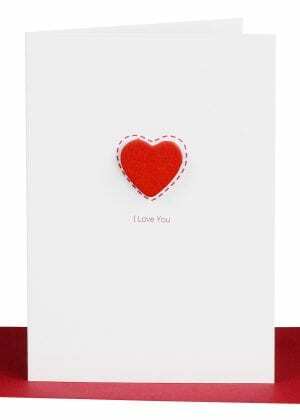 Each card comes individually wrapped with a White envelope. 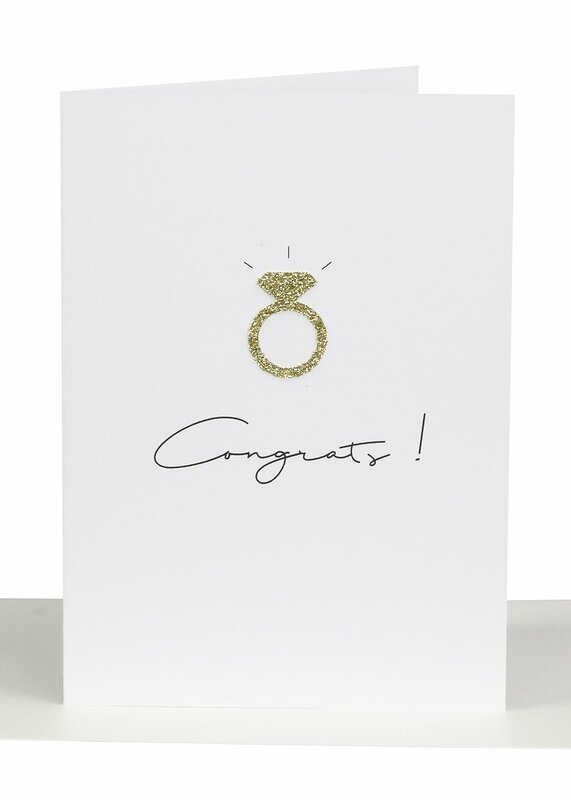 Wholesale Engagement/Wedding ‘Congrats’ Gift Card embellished with a Champagne coloured sparkle ring and the wording ‘ Congrats!’. 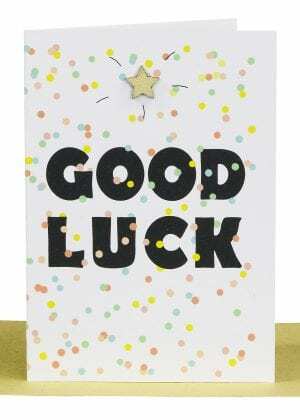 Each card comes individually wrapped in a cello bag for protection.